LYCON’s world first innovation for eyebrows! 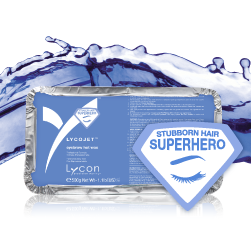 LYCOJET Eyebrow is the most recent edition to our stubborn hair superhero team. LYCOJET Eyebrow’s innovative formula offers pliability, strength and virtually pain free waxing, plus the soothing properties of Calendula and Chamomile, make it ideal for facial waxing. 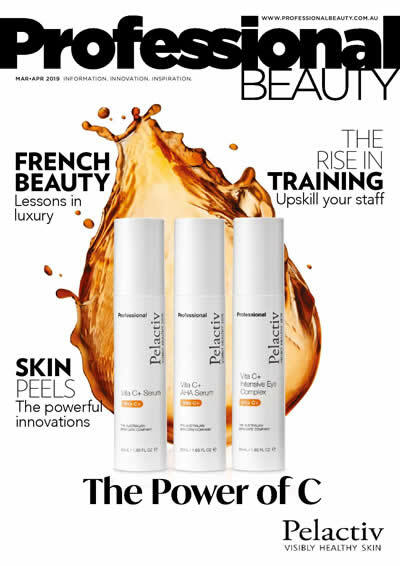 This advanced formula allows therapists to remove strong stubborn hairs, but also all the tiny, fine and fluffy hairs that you can barely see, leading to longer lasting results and wonderfully satisfied clients! LYCON’s Eyebrow Hot Wax can cater to every client’s needs by allowing therapists to achieve either beautifully sculpted or natural brows easily, every time. Salons can expect up to 125 brow waxes from just one 500g tray of LYCOJET Eyebrow!